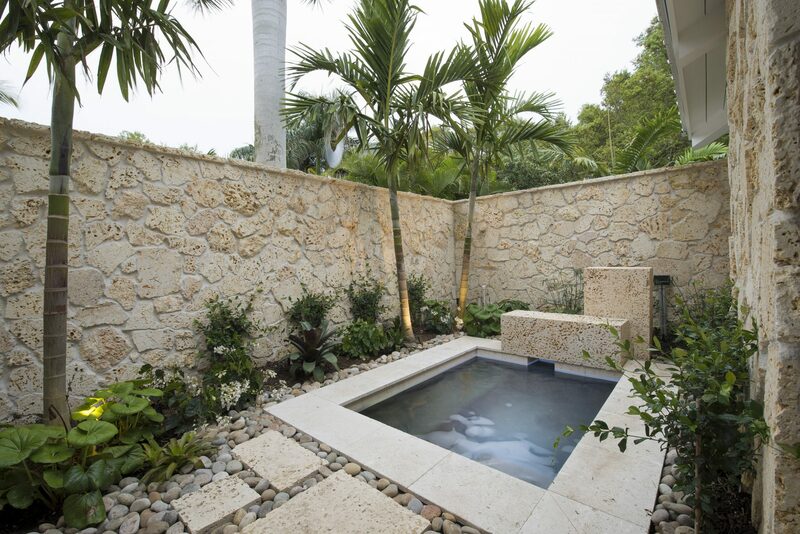 Snead Island Renovation - Michael A. Gilkey, Inc. 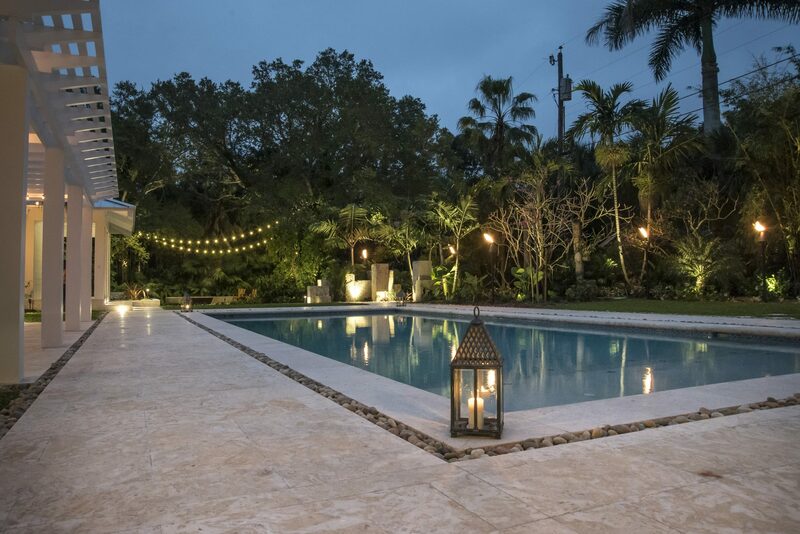 This stunning project began as a pool yard renovation, addressing a pool that felt disconnected from the property and architecture. 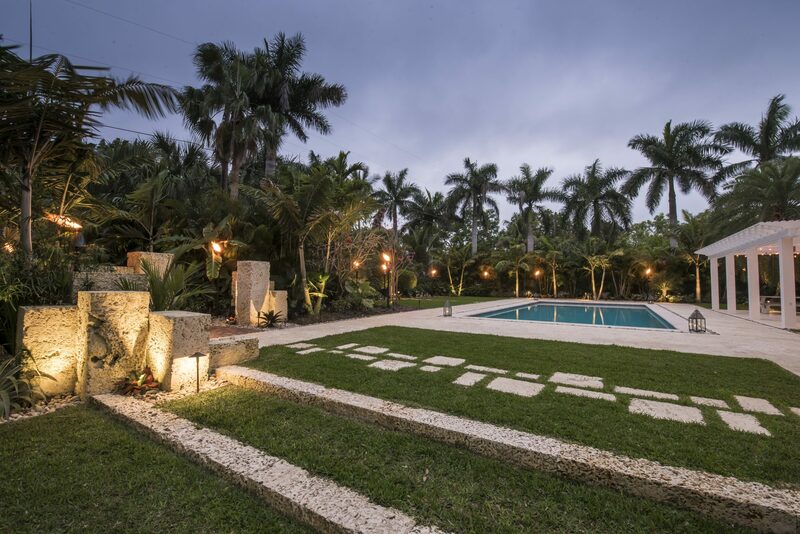 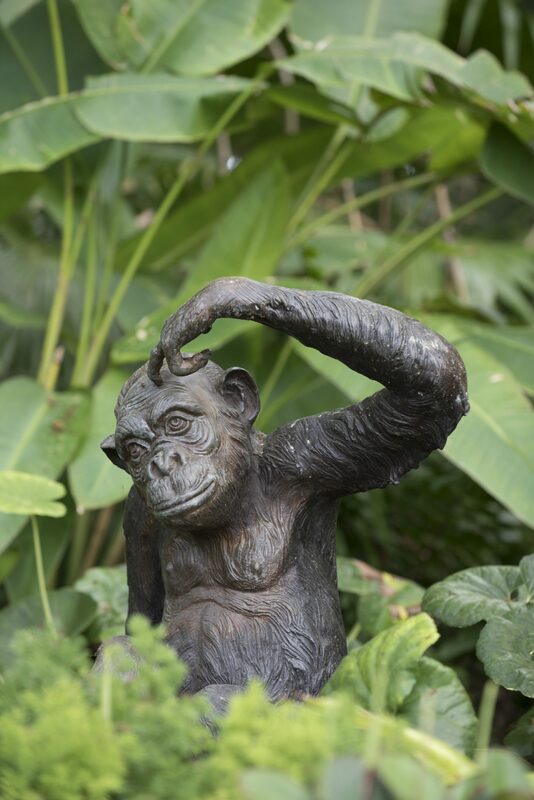 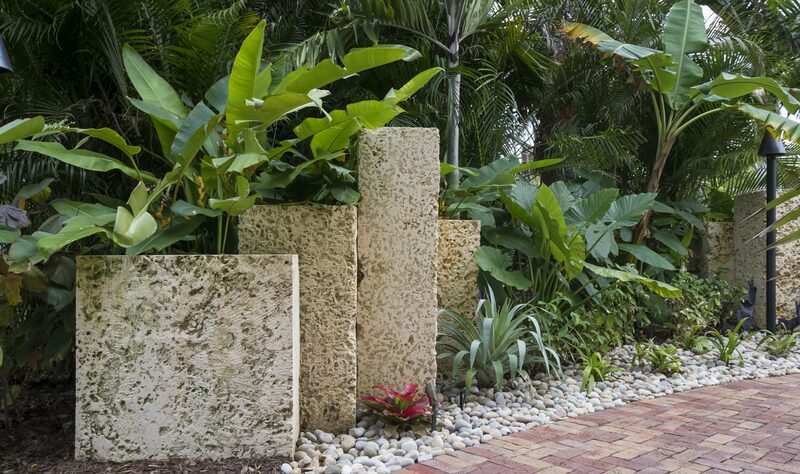 The owner envisioned the romance of a subtropical Key West garden. 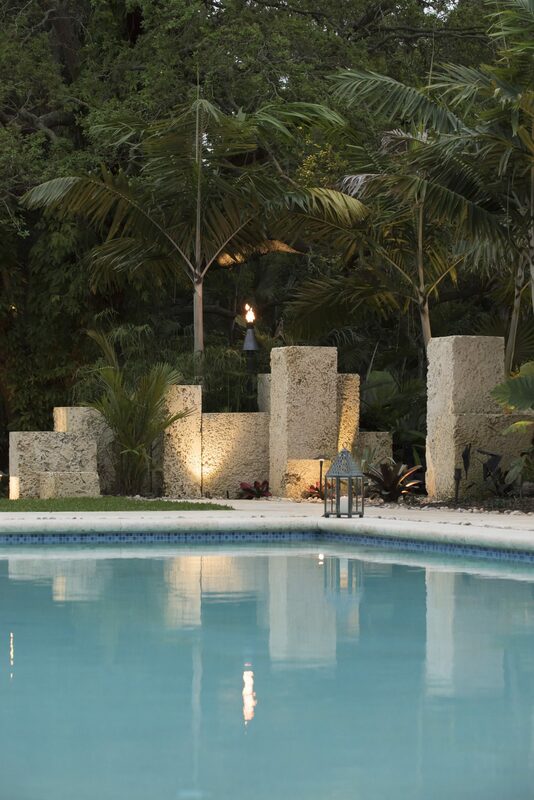 We achieved this aesthetic by creating outdoor rooms, informed by their strong axial relationship to the pool. 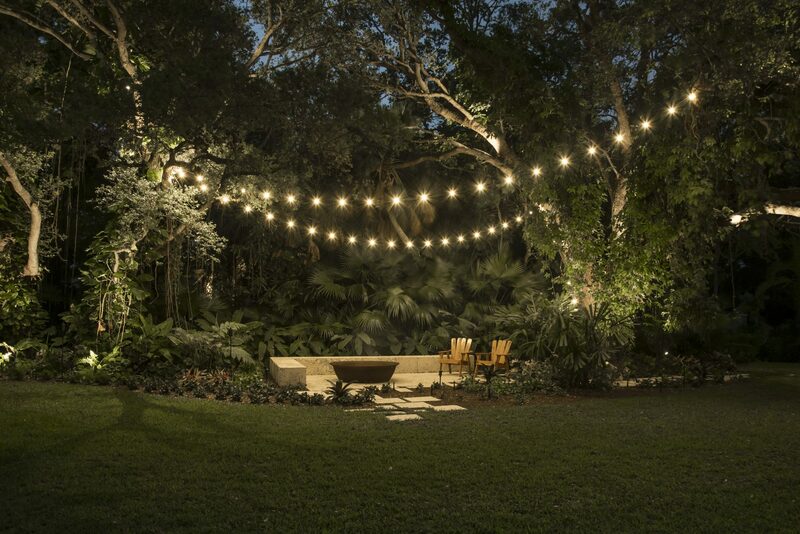 The result is a cohesive backyard experience. 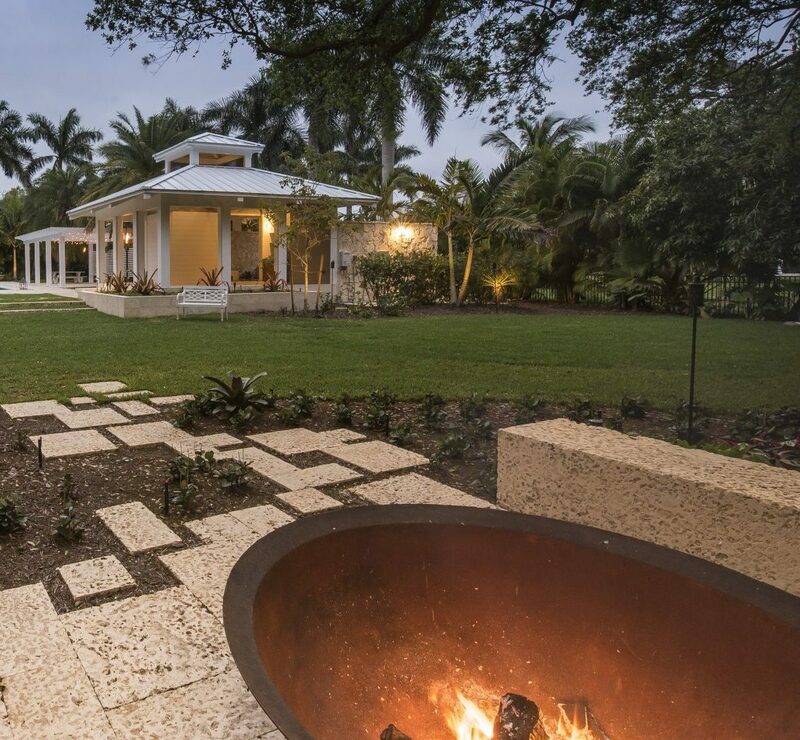 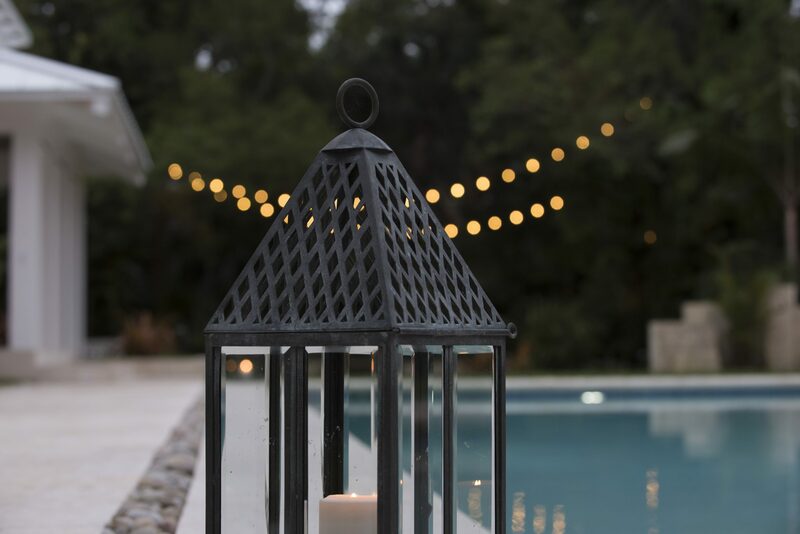 The scope of this project evolved to include a fire garden and a completely new palette of materials. 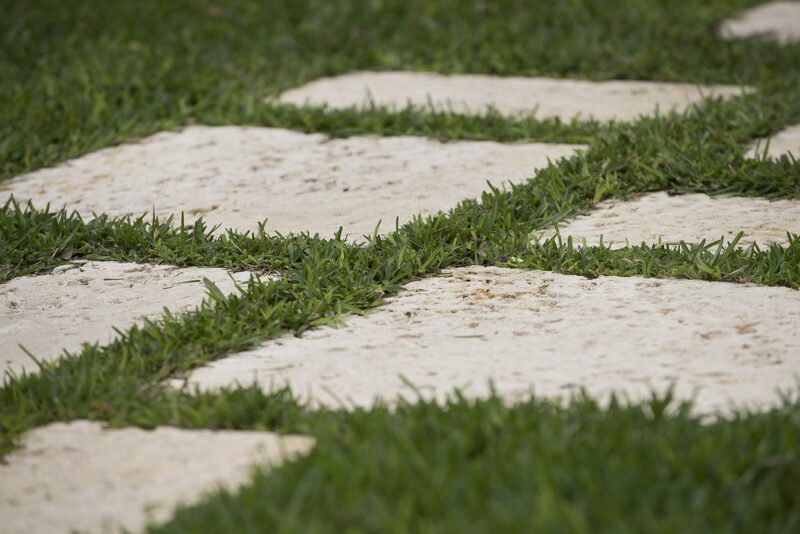 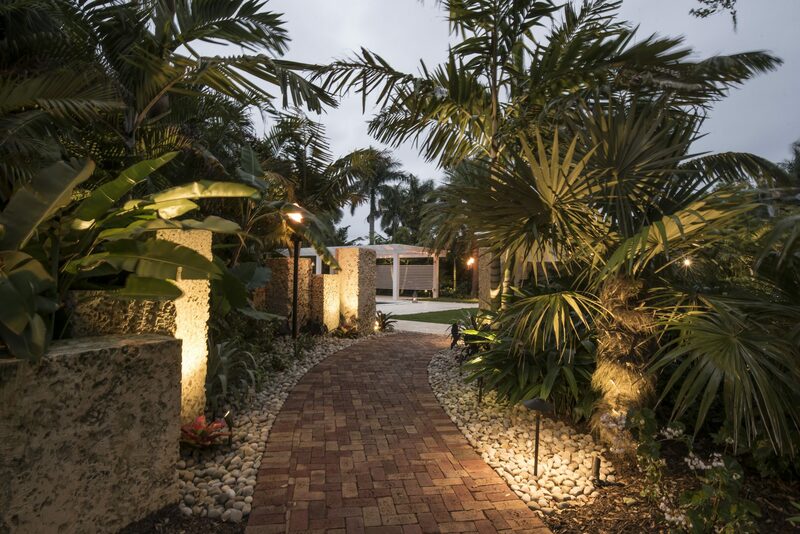 We used varied textures and colors in the plantings and incorporated native Florida oolite stone in multiple applications, creating visual consistency. 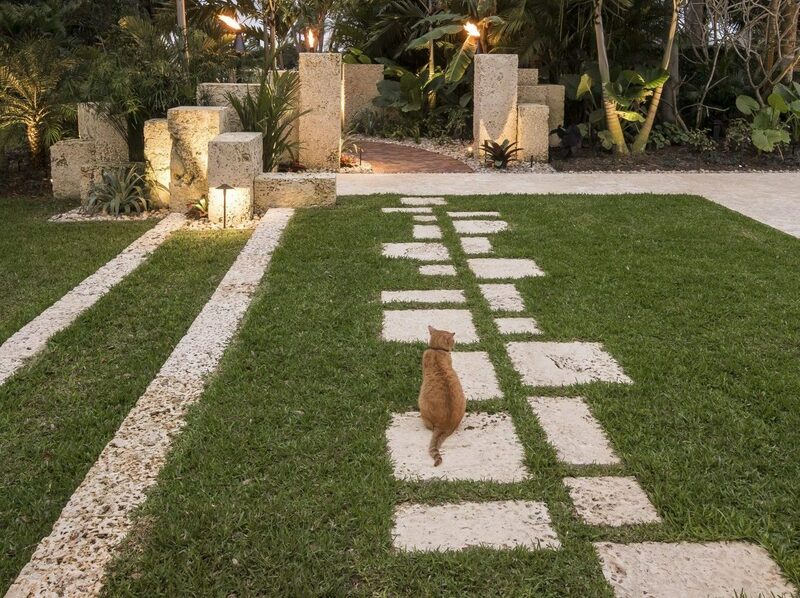 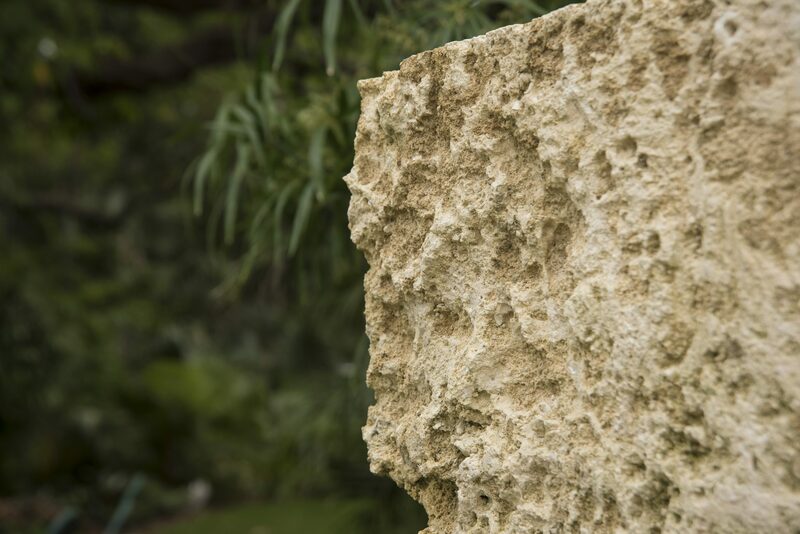 The oolite is used as stepping stones, as grade beams, as accent rocks, as benches, as patio floors and as rubble walls. 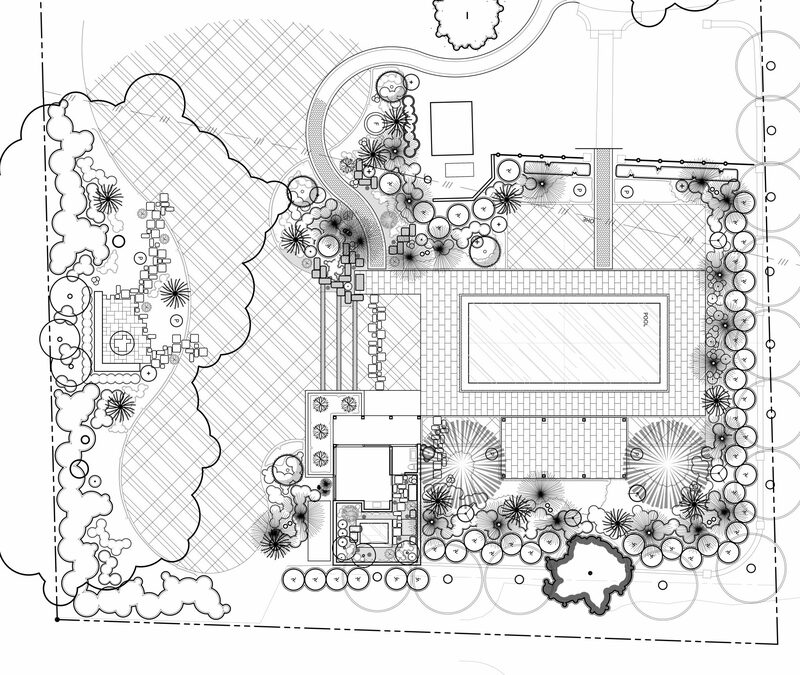 Phase two of the project will connect the garden to the main house.